Mariam Safinia is a motivational speaker and a teacher of Practical Philosophy. She heads a branch of The School of Practical Philosophy, a non profit organization, in Northern California . Philosophy is Mariam¢s passion; she believes that this remarkable discipline can transform lives by enabling people to connect with the innate wisdom and happiness which is our true essence. Practical Philosophy offers students an opportunity to consider the great questions of life: Who am I? What am I doing here? What am I meant to be doing? How can I be happy? How can I reduce stress and still be effective? It shows how these universal questions are not just of passing theoretical interest, but an effective guide to life and how it can be lived to the fullest. Mariam studied architecture at Carnegie Mellon and Durham universities and later also received an M.A. in Sociology from London University in England . Mariam¢s professional career includes teaching at the National University of Iran as well as establishing a successful real estate company in London , England . Mariam joined the School of Economic Science in London in 1989 and remained a student and subsequently a tutor there for many years. The study of philosophy started as a passion and has since grown into a way of life for her. After living in England for 25 years, the Safinia¢s moved to California to be near their children and grandchildren. Mariam established a branch of The School of Practical Philosophy in the Bay Area in September 2004 where she continues to offer her ¡spiritual fitness regime¢ as a service to the community. 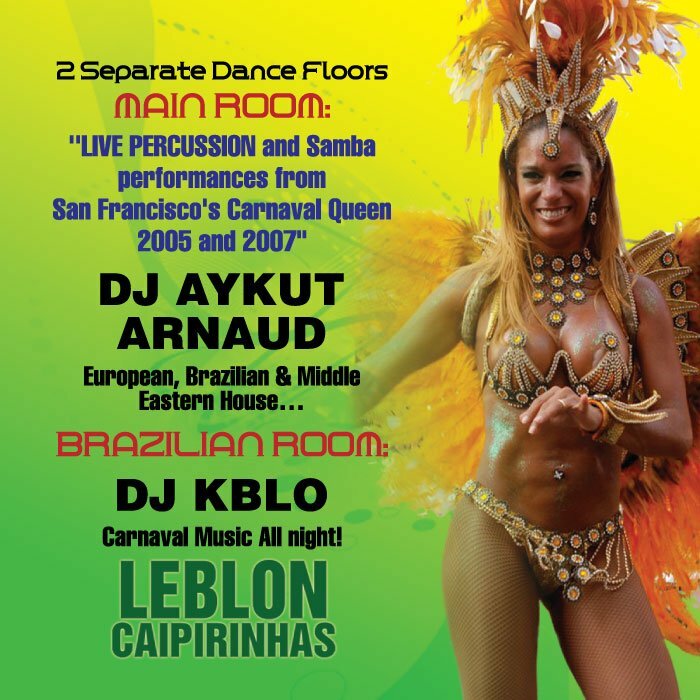 Brazil Carnaval at Ana Mandara...What a Night!!! !